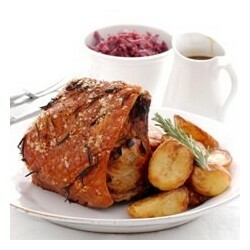 Sunday leg of pork roast is a real meal for the conventional English Sunday Dinner. 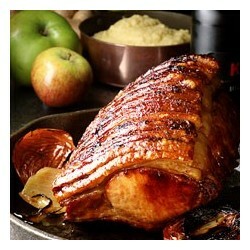 You can take it with some cooked apples, parsnips, roast potatoes and plenty of gravy made from the drenched pork leg. The meal is perfect to serve your special guests. 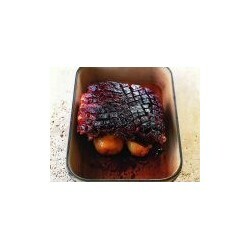 To get fresh glaze in the whole leg, bake it at 180°C. 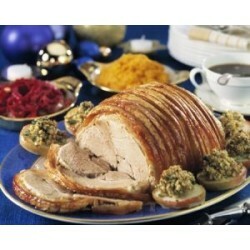 It is time to eat most tender and scrumptious pork, and we promise to provide it to you. 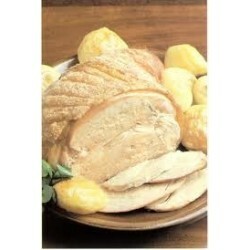 We select lanest pork bellies to provide you enough portion for two meals. To get a better taste, cook it slowly with the addition of different spices and herbs as per your taste. 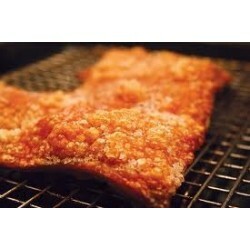 Slow cooking will make the pork belly tender and delicious.